Pascal Wiggers (PhD) specialized in artificial intelligence and user centered design. He is an experienced researcher and research manager, who has coordinated national and international research projects with stakeholders from research, companies, care organizations and end users. He aims to create smart technology that empowers people. To do so, he has worked on topics such as emotion recognition, persuasive technology and social robotics. 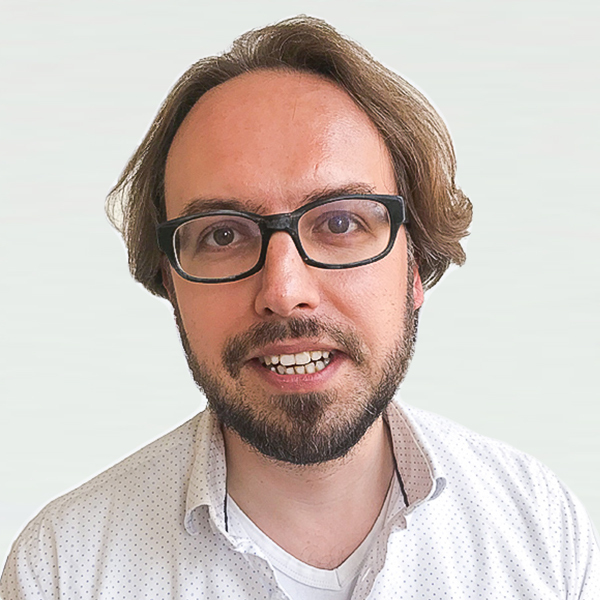 Pascal worked as an assistant professor at Delft University of Technology and currently also holds a position at Amsterdam University of Applied Sciences.